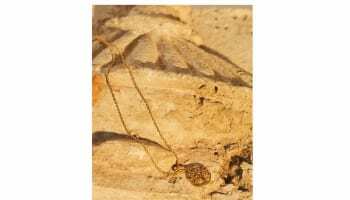 Danish jewellery brand byBiehl has got off to a successful start in the UK, with products quickly arriving in stores nationwide. Despite only launching in the UK market a little over a month ago, byBiehl has already secured award-winning retail partners. 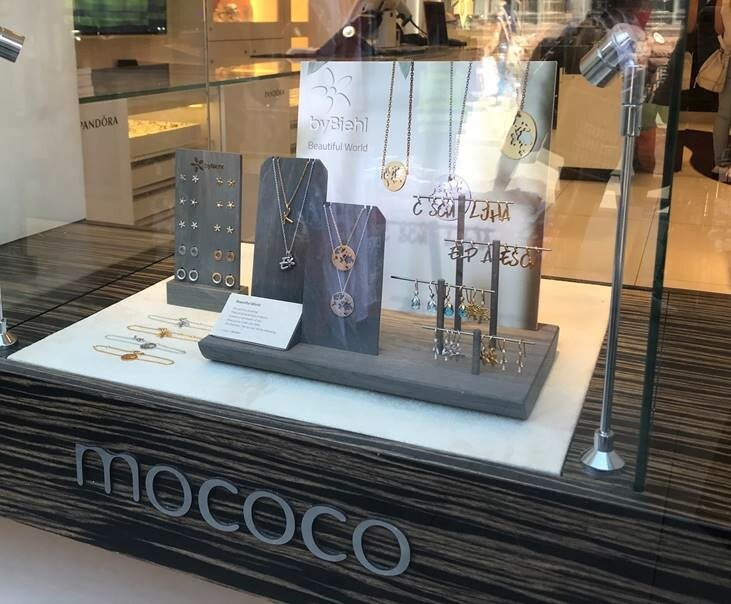 Multiple fashion jewellery retailer Mococo, and independent jeweller Neil & Barker are among the first to stock the brand’s pieces in the country. 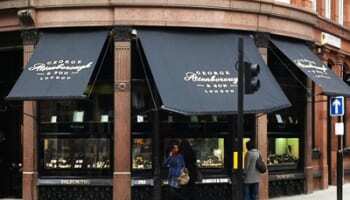 Not only has byBiehl successfully secured stores, but sales have been sparkling too. Later this week, Charlotte Biehl will be visiting future byBiehl retailers across the UK. Independent jeweller Sarah Layton in Whalley, Lancashire, has signed up to be the brand’s next stockists.